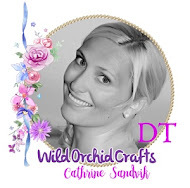 Babycard #DT Live & Love Crafts. 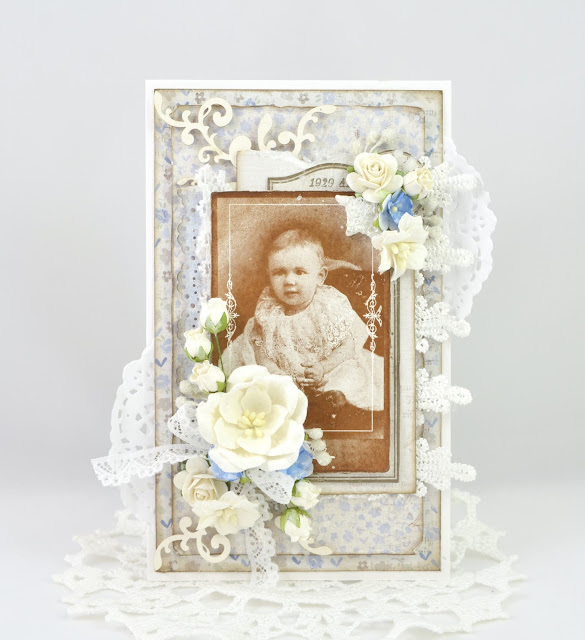 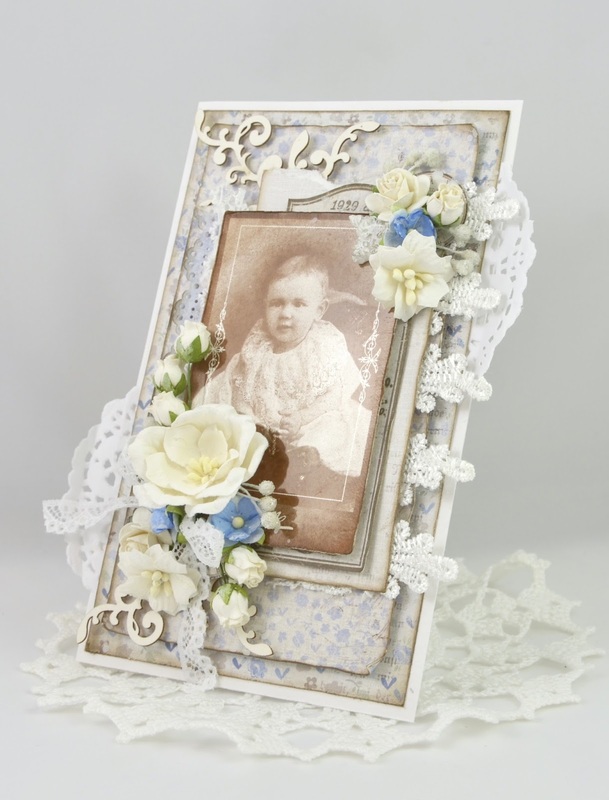 Cathrine here to share with you a baby card. 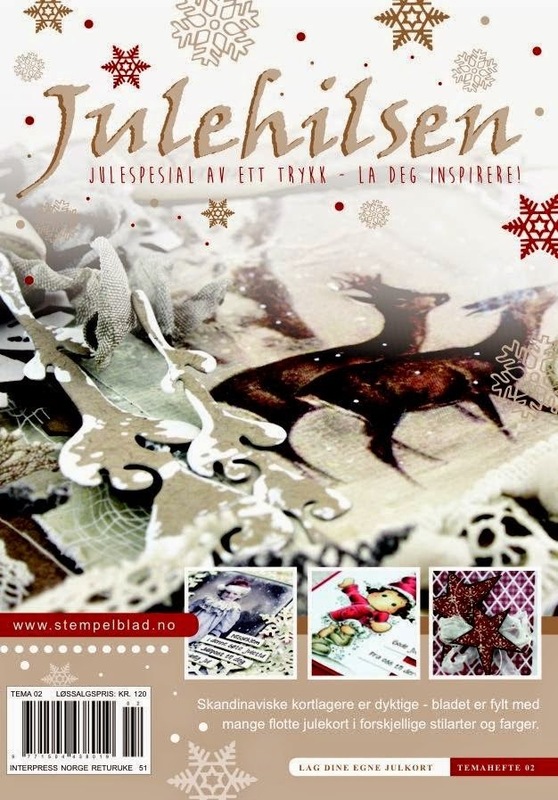 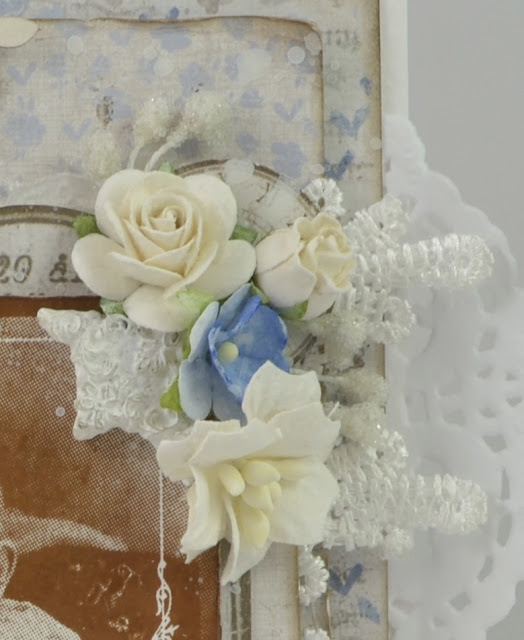 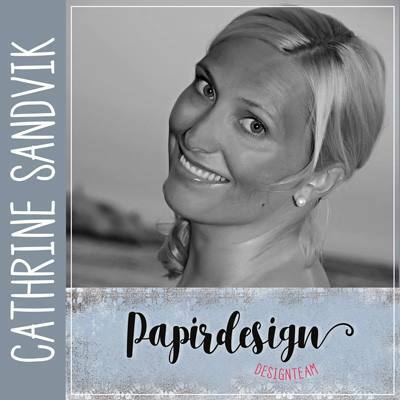 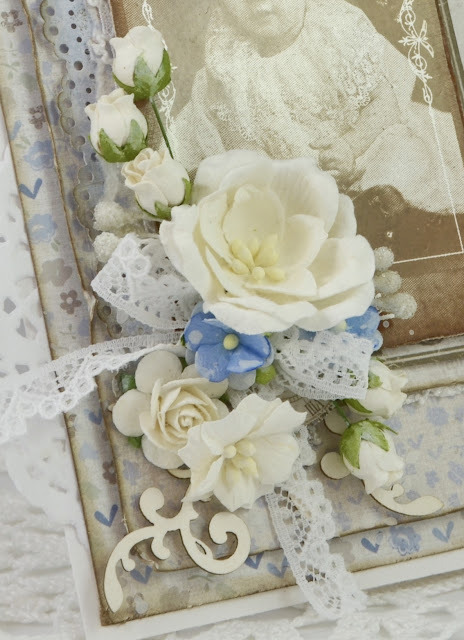 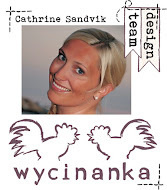 I love to use chipboards on my projects, and here I've used a border from Wycinanka. 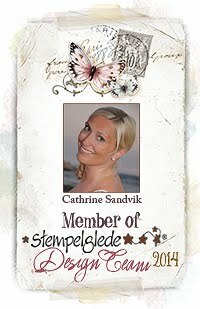 The adorable baby stamps from Stempelglede is also a must on baby cards. 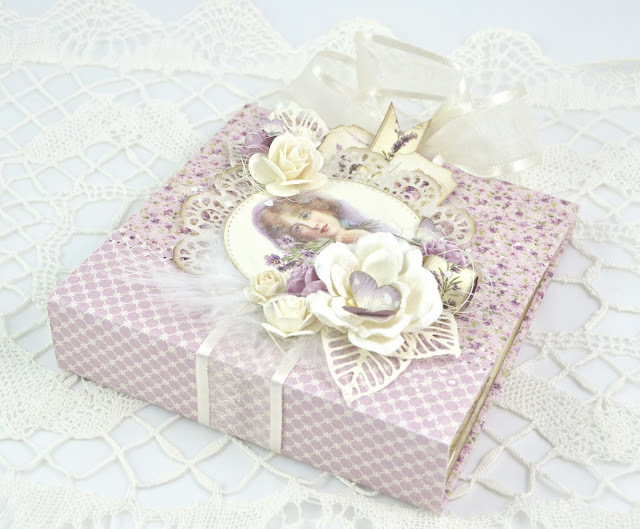 Live & Love Crafts has a huge amount of gorgeous laces in the store, so take a visit for a closer look on all their products! 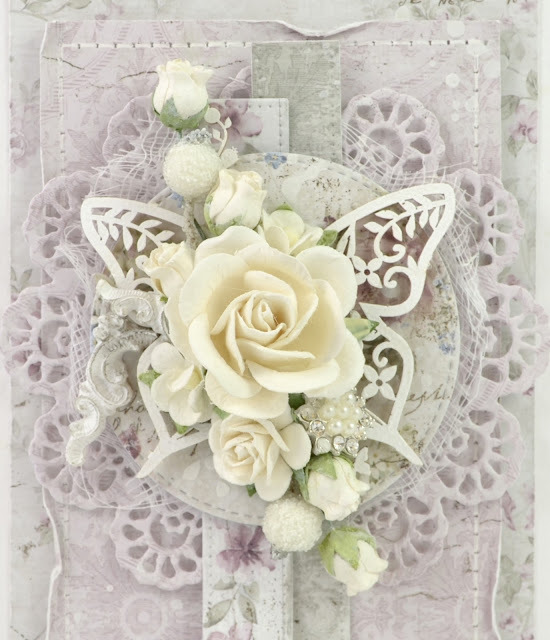 Wycinanka Chipboard - Borders "Louvre"
Today I would like to share a card that I've made for Live & Love Crafts with papers from Maja Design, a gorgeous butterfly chipboard from Wycinanka, flowers from Wild Orcid Crafts, berries and the most adorable bling button. I am a big fan og resins, and I have placed a corner resin from Melissa Frances against the flower cluster. 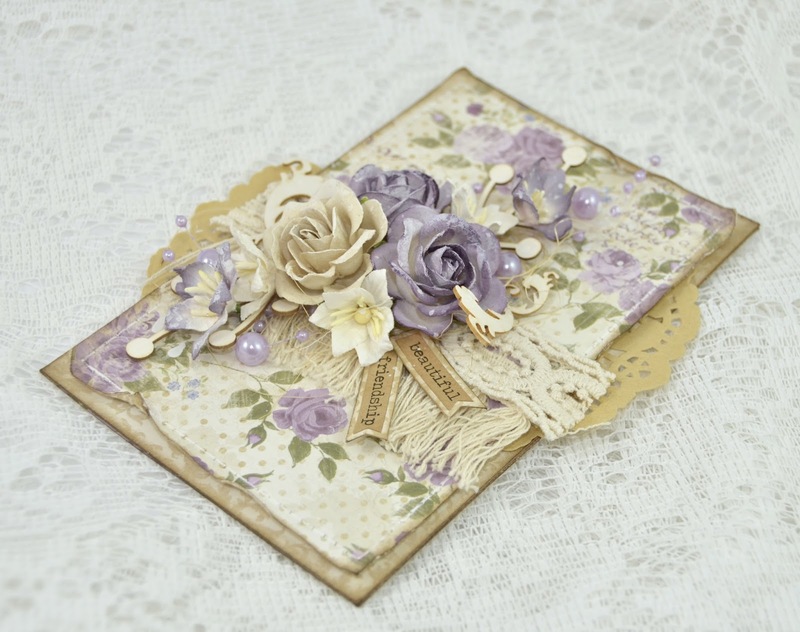 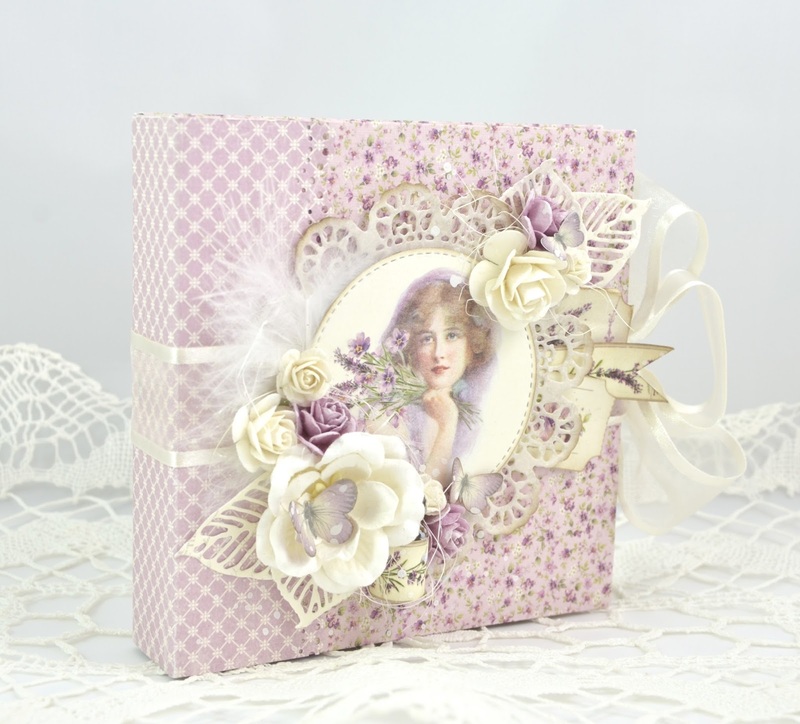 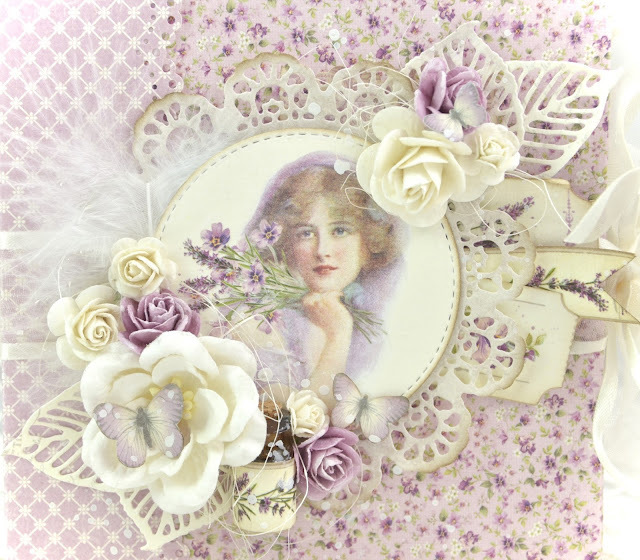 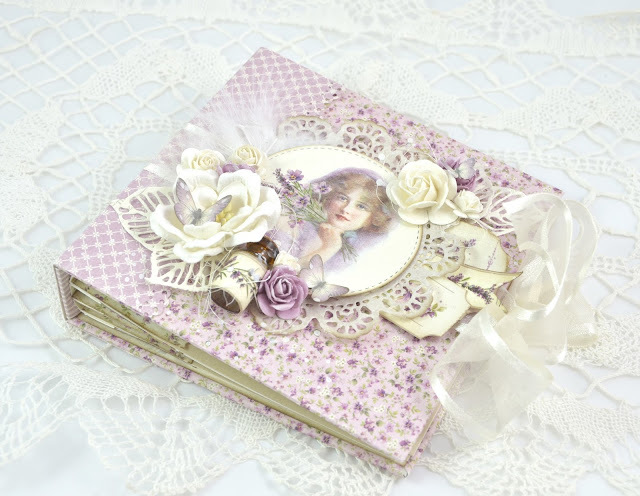 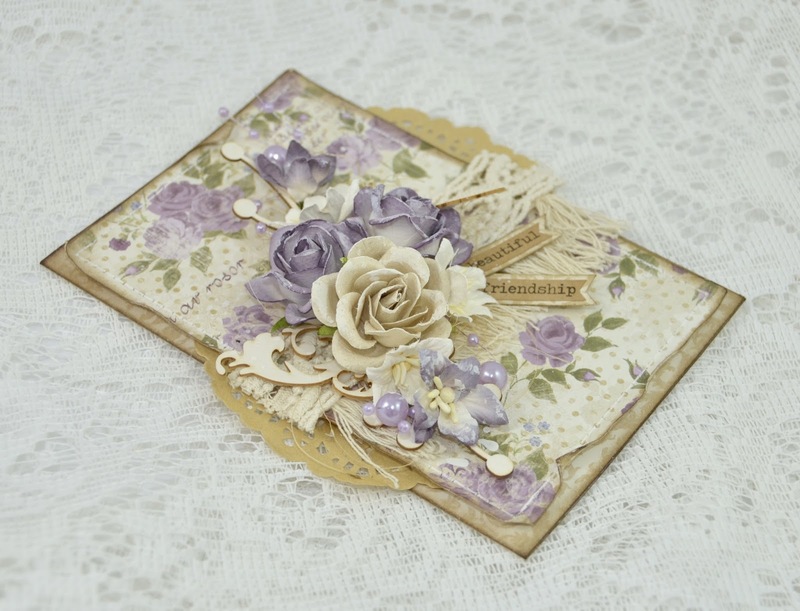 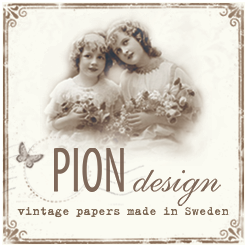 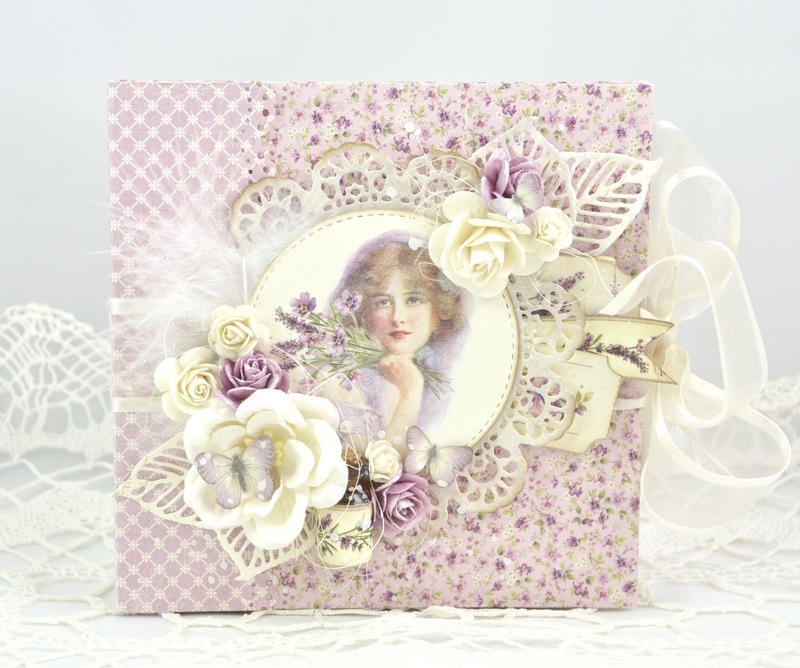 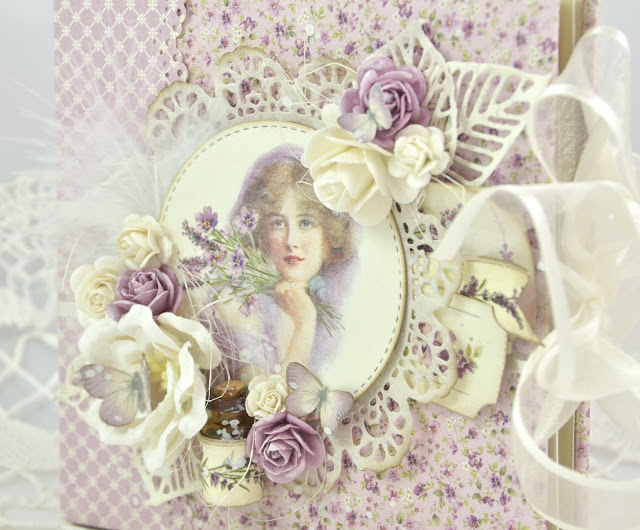 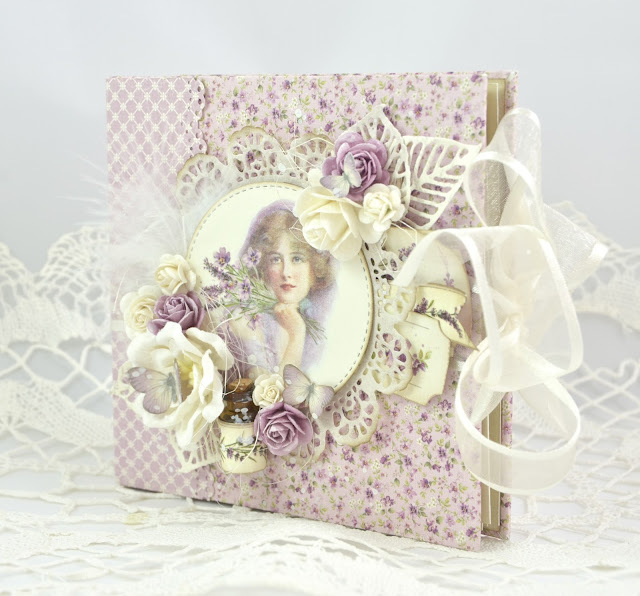 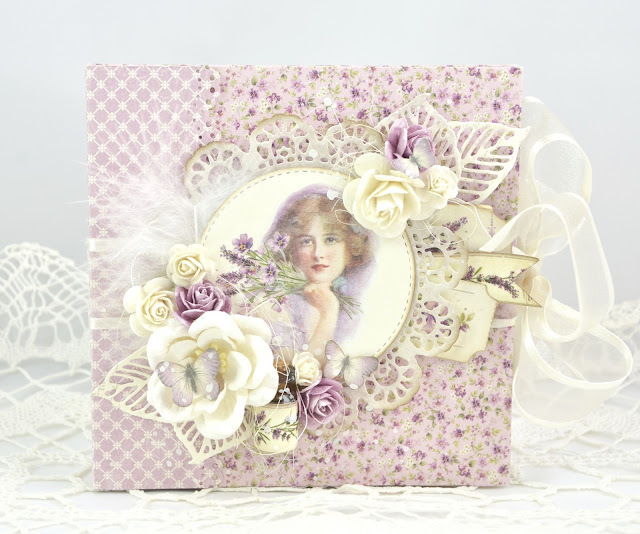 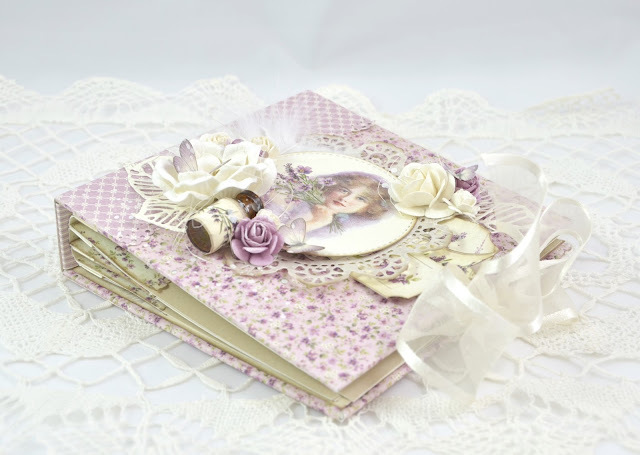 I have made a minialbum for Pion Design using the amazing Scent of Lavender collection. To make this book I have used 6 x 6 inch cardboard as a base for the album, and covered them with Pion's gorgeous papers. 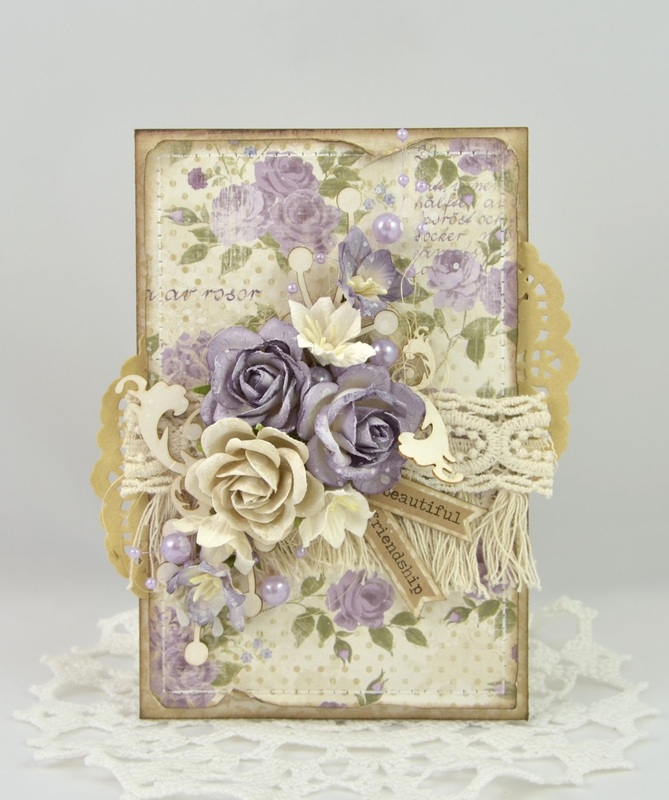 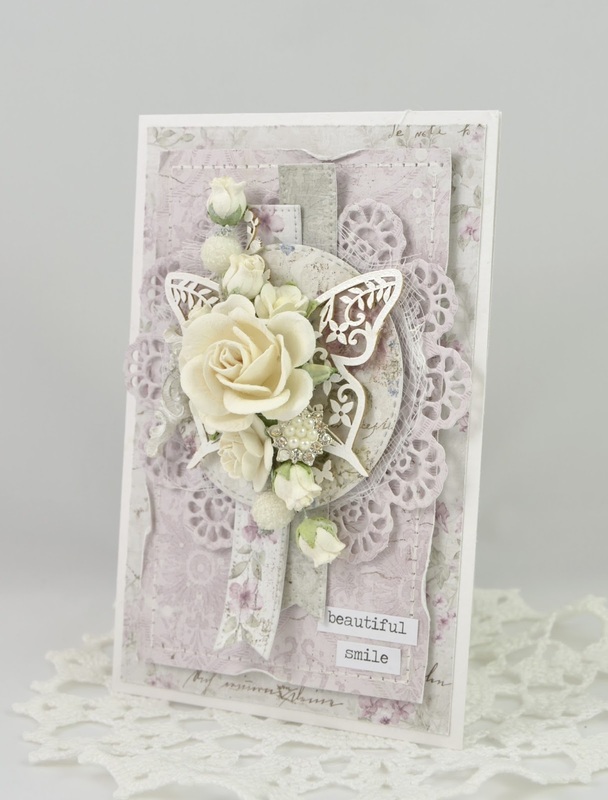 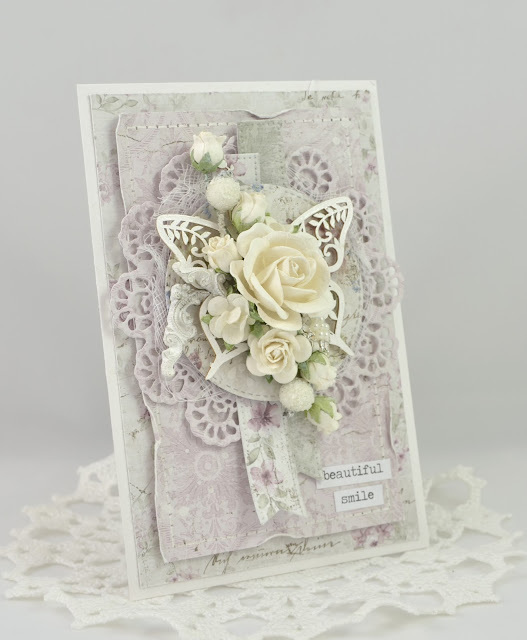 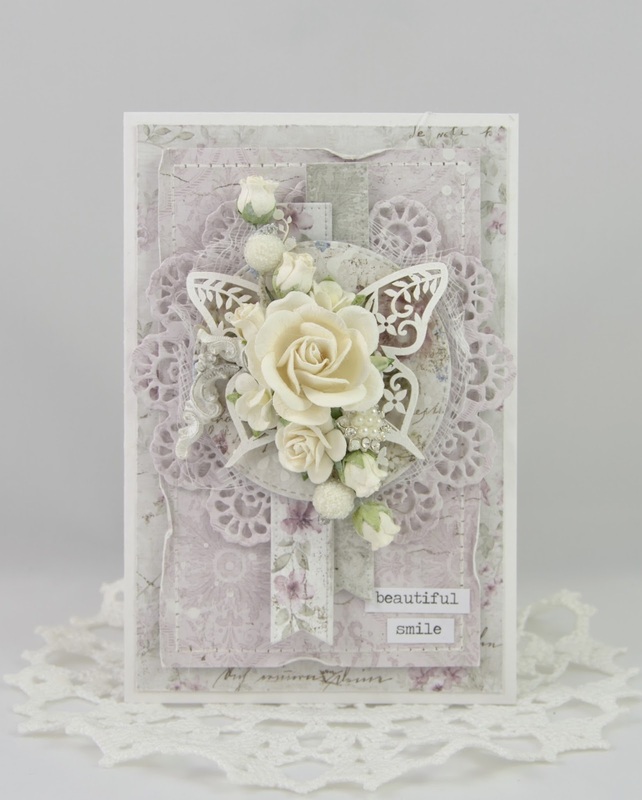 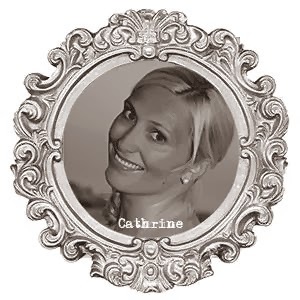 It's me, Cathrine here to show you my latest card for Live & Love Crafts. 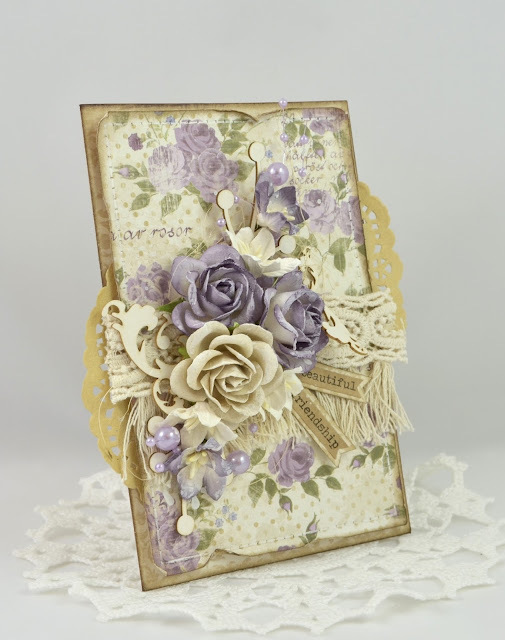 I have made this card easy with one Maja Design paper, chipboards from Wychinanka and flowers from Wild Orcid Craft as the main decoration. 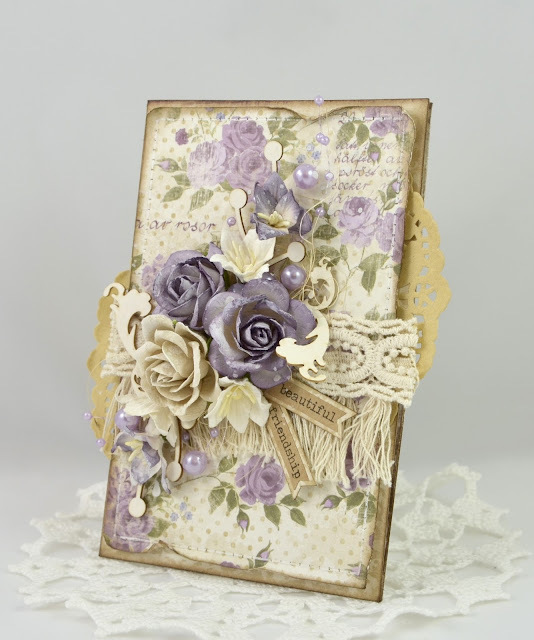 Wycinanka Chipboard - Corners "Forever"